The YMCA of Metropolitan Dallas’s Youth and Government Program needs volunteers this weekend! The Youth and Government program serves over 1,300 diverse students in the metropolitan area, over 200 of which are judicial delegates practicing mock trial and moot court, many of which are Latino from Skyline, Townview, and Duncanville High Schools. The mission of the program is to teach teens to be responsible citizens and future leaders of our nation as they learn the mechanics of Texas Government. 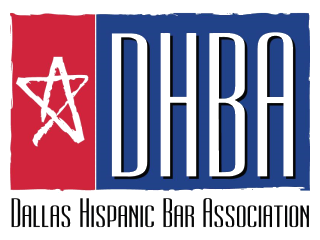 The program is looking for volunteers to serve as presiding judges and judicial evaluators at this weekend’s Youth and Government District Conference at Duncanville High School, 900 Camp Wisdom Road, Duncanville. Volunteers can serve all day, receiving lunch, or they can sign up for morning or afternoon shifts, evaluating or even presiding for 2 rounds. Case materials, training and food will be provided for volunteers.